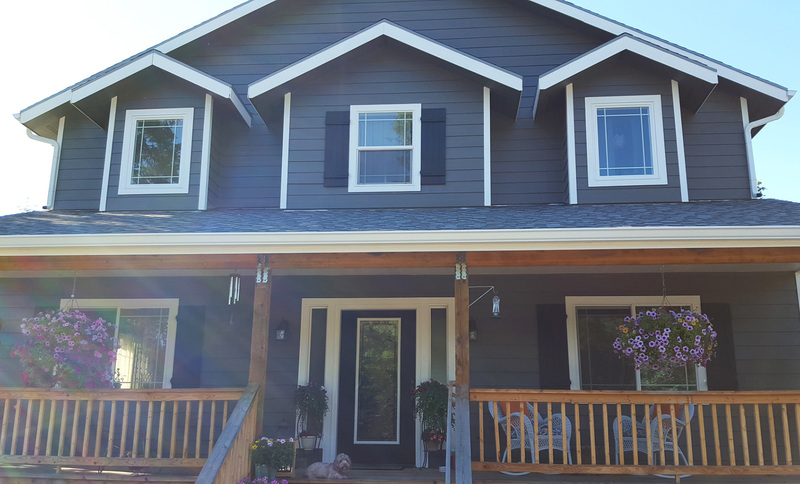 The subtle addition of shutters can make a great home into a beautiful home. Our customer Scott from Massachusetts recently sent us a project picture of his home with his new Alpha shutters. Meticulously, he chose to use the shutters on three of his windows instead of all of them. By doing so, he brings attention to certain points of the front of his home. His attention to the fine details made this project stand out from the rest. Alpha shutters are a perfect way to add value to one’s home in the most cost effective of ways. They are quick and easy to install. Because they are made with fade resistant vinyl, they are maintenance free and durable against the natural effects of weathering. Several different color options that range from white to paintable are available. 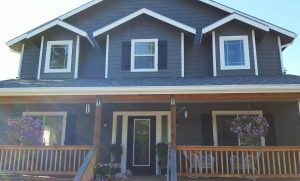 Additionally, customers can send custom color request when ordering the shutters, so they are not limited to the selection of colors available. Finally, there are a variety of standard sizes that the shutters are available in, but there are also custom options too! 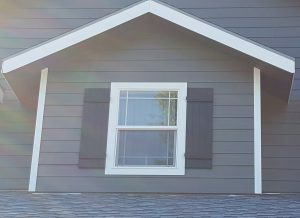 To summarize, Alpha vinyl shutters are a great way update one’s home with value. 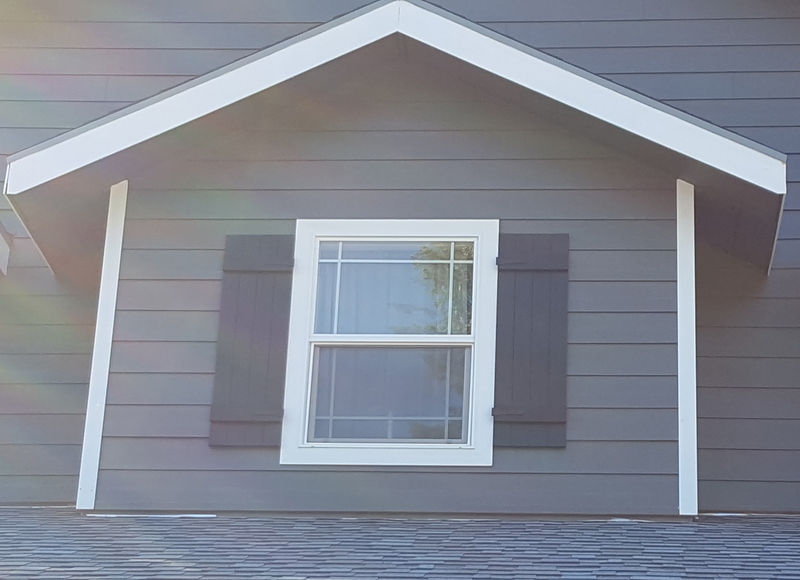 There are standard colors and sizes, but custom quotes can be made to create shutters for the specific project. If you need a broader option of shutters, check out the full collection via the link below!